FC 3/c Riley Derwood Dagle, son of Mr. and Mrs. Riley Dagley, Olney, graduate of Olney High. 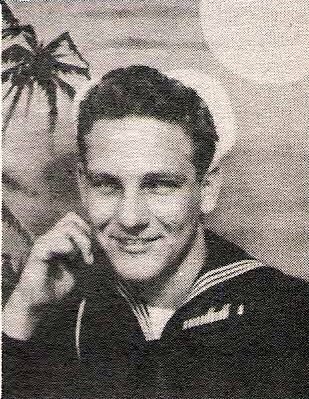 Entered Navy, 1944, trained in San Diego. Served in Philippines, Marshalls, N. Guinea and Hawaii. Awarded APO, AD and GC Medals.